Nowadays most people want to travel quickly and at a low price. Yet one could also enjoy the trip differently and why not admire beautiful landscapes. For this, nothing like the train. 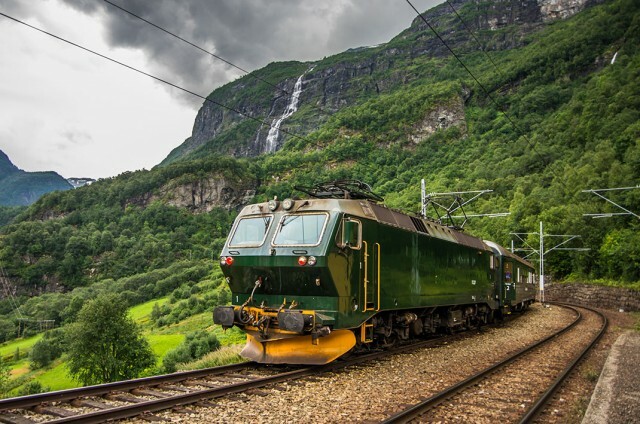 Here is a selection of the best rail journeys in the world that will make you want to take the Hiram Bingham to travel the Inca Trail to Machu Picchu, or browse through the Swiss Alps in the Glacier Express. 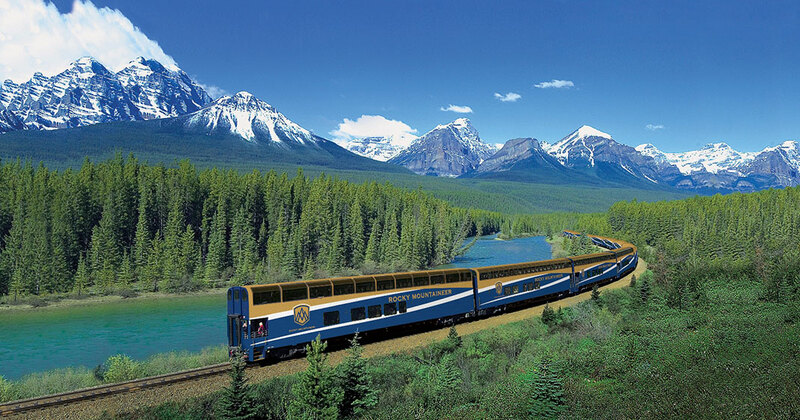 The Rocky Mountaineer made its maiden voyage in 1990. Today it is a tourist luxury train. By taking the “Gold Leaf Service” you will be served breakfast and lunch in the dining car and you will be entitled to cocktails and unlimited snacks. You will enjoy your meal in front of one of the most beautiful scenery in the world. Beautiful snow-capped Canadian mountains parade in front of your eyes, bordered with splendid frozen rivers. If you want to travel a train for seven hours, it will probably be one of the best trips of your life. 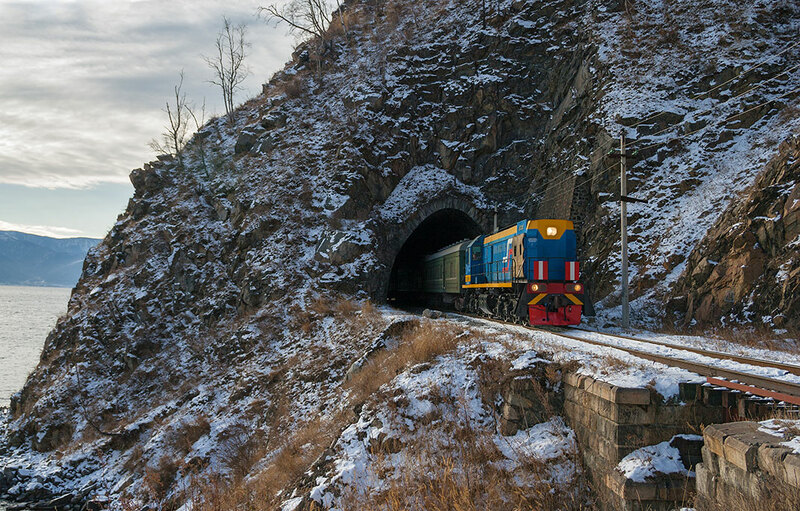 You will travel through snowy gorges, lush valleys, with 91 tunnels and 291 bridges. 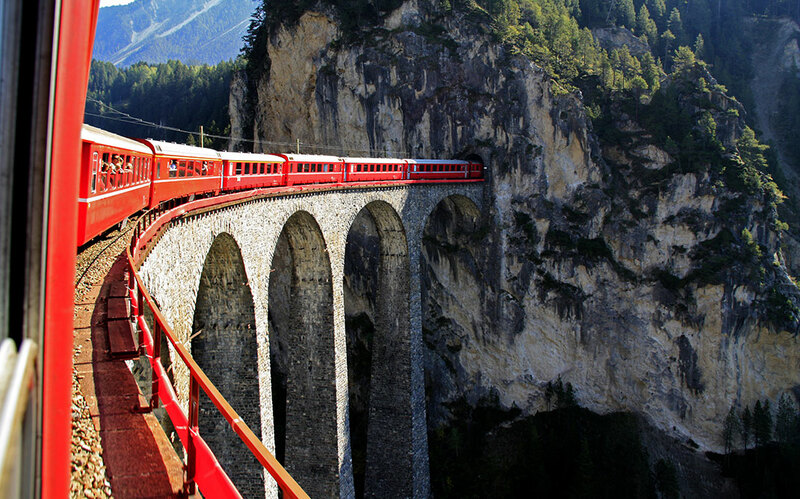 This railway, opened in 1920, made ​​its first voyage 10 years later between St Moritz and Zermatt in Switzerland. In 2005, to celebrate the 75th anniversary of the Express, new panorama cars were added to the first and second class. If you love train journeys Hiram Bingham should be in the list of things to do before you die. 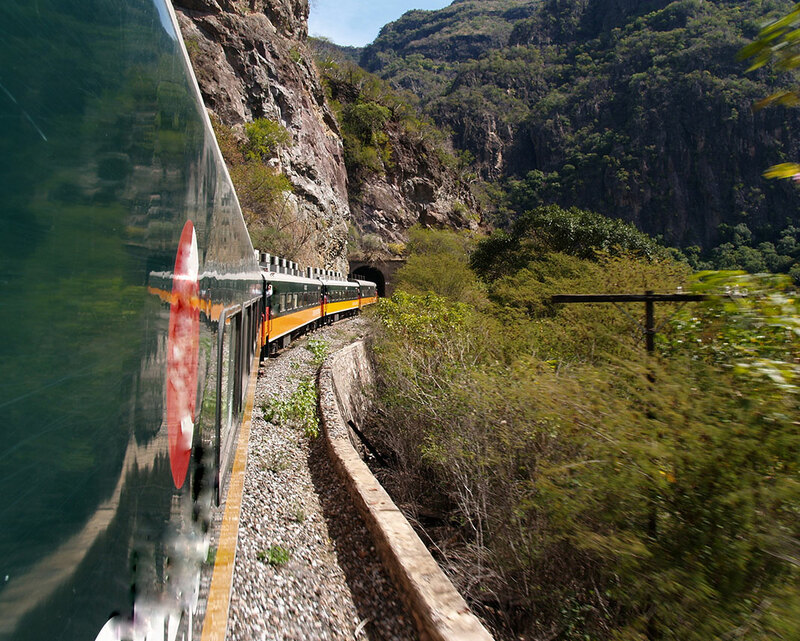 To see Machu Picchu the Hiram Bingham is one of the most luxurious rail experiences known to the world – hence priced at more than $100 per hour – because not only are you in a chic vintage train, but you look at the Inca Trail. 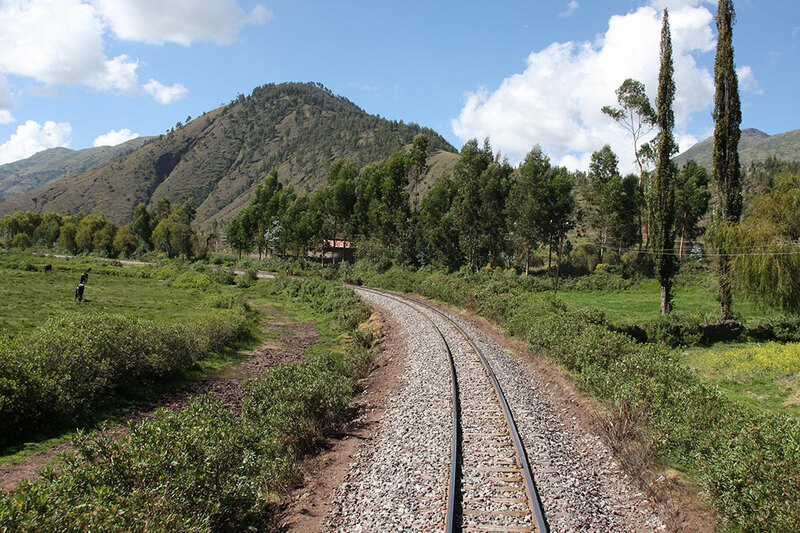 The train was named Hiram Bingham because it was the name of the explorer who rediscovered the Inca citadel in 1911. 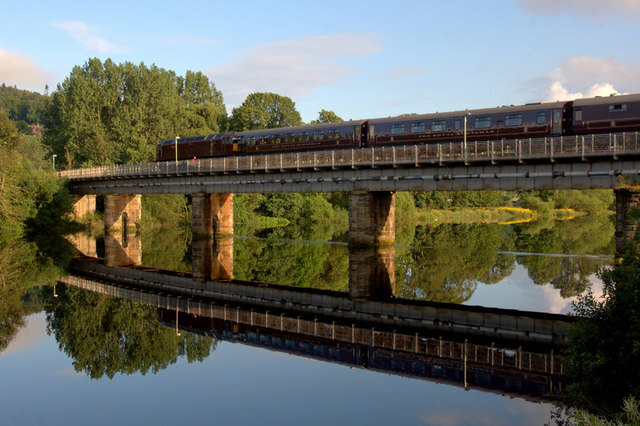 It can currently carry 84 passengers, pampered by the restaurant cars, bar wagon / observation and a kitchen wagon. Browse the land of Scots pine and contemplate the high mountains that offer their reflection in shimmering lakes. With 35 other passengers, you will be treated as with a world class cuisine service with a choice of Scottish specialties. You will have breathtaking views of the majestic Highlands, you can visit castles and play golf where the sport was born. 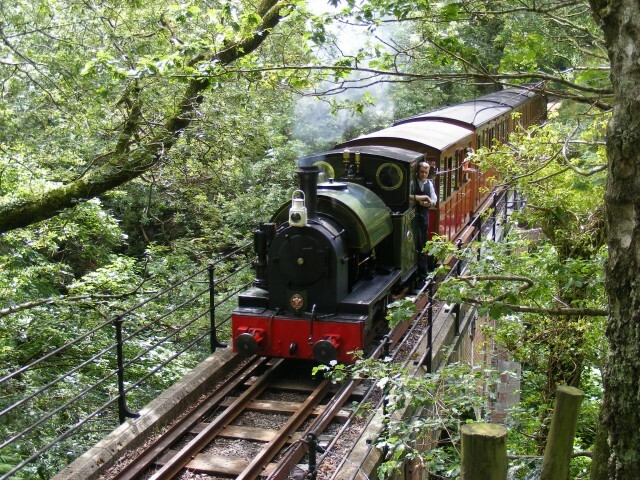 Let yourself be tempted by this adorable travel on Talyllyn railway in the country of Wales. The steam locomotive and the narrow gauge railway was originally built in 1865 at Bryn Eglwys near Abergynolwyn. Following an accident in 1946, the rail road was nearly overgrown with woods and fall into oblivion. But a generous group decided otherwise by mounting an association for its preservation. During ten kilometers, you will enjoy this peaceful trip for the whole family for a half day. In the space of two weeks this train lets you travel through South Africa, Botswana, Zambia and Tanzania. Visit the historic villages, the Selou Game Reserve, Kimberley, Victoria Falls, the Great Rift Valley and more. International society of railway travelers specifies that the Rovos Rail has a fabulous outfit and can be proud of its starred service. 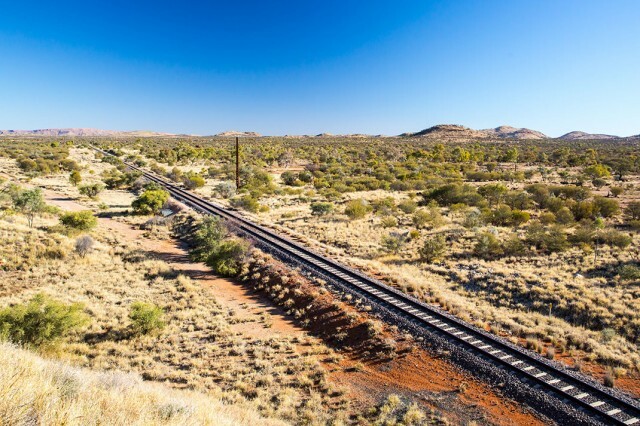 Travel nearly 3000 kilometers of Australian country side, and let yourself be impressed by its arid landscapes. You also pass through cities like Darwin which will bring you a little greenery, Alice, who is named after the wife of Charles Rodd, the first Australian to have built a transcontinental telegraph line in 1872 and the big city Adelaide. Take a trip to Los Moche Chihuahua aboard the Chepe. This train connects the desert of northern Mexico to tropical lands bordering the Pacific. You will admire magnificent wild landscapes like the mountainous area of ​​the Sierra Tarahumara or Canyon del Cobre Barranca and splendid gorges. This trip on the Flåm Norway will make you discover very beautiful landscape. You will have a wonderful view of the fjords, steep mountains and waterfalls. During the summer season, trains even stop at the beautifull Kjosfoss waterfall to to let you admire its beauty. These train journeys will make you dream and leave you with ever lasting memories. 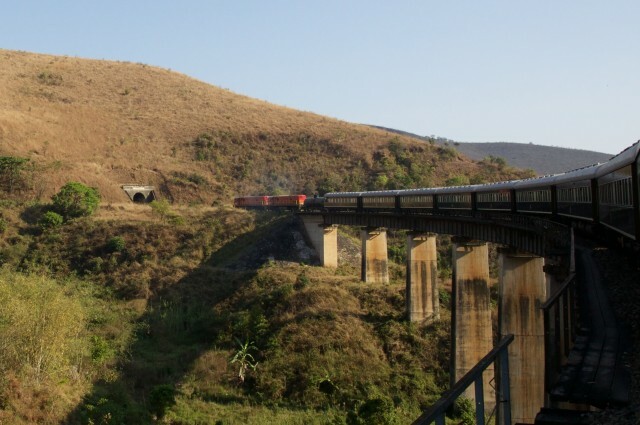 Above all, they show that the train has a unique travel style, since we can admire a multitude of landscapes.